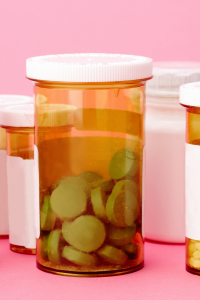 Could your sore throat be a staph infection? Learn more about this rare but painful bacteria infection. Have you ever woken up to a irritation or scratch at the back of your throat? Often this is a tell-tale sign that you have picked up a cold or flu (influenza) virus and need to stock up on some home remedies. While this is often the case, it is not always true. In some rarer cases the cause of your throat pain is actually a bacteria that is present in 20 to 30 percent of healthy people. Classified as the among the deadliest of all disease-causing organisms since the 20th century, staphylococcal bacteria can be found on the skin or inside the nose of 20 to 30 percent of healthy people. 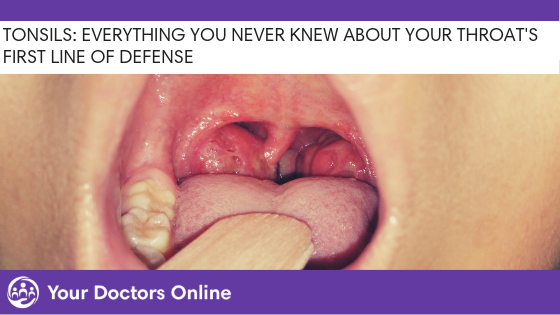 As well as hiding inside the nose, it can also often be found in the mouth, on the breast tissue and in the genital, urinary and upper respiratory tracts. New research has shown that the throat is also a popular place for this bacteria to thrive. 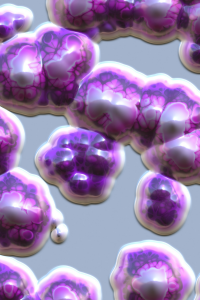 An article in the Journal of Clinical Microbiology cited a study that determined Staphylococcus aureus colonization was more frequent in the throat than in the nostrils. 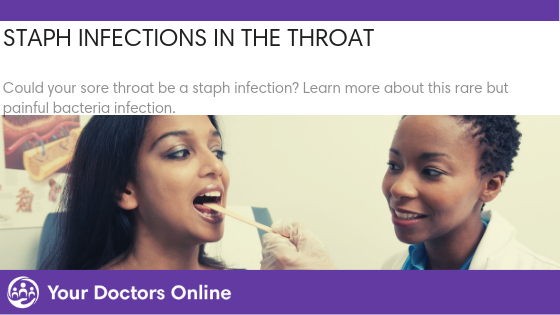 We often associate staph infections with the skin, but they can also cause an infection in your throat. Viral and strep infections may be more well known, staph infections can be just as serious. While common, this bacteria is not harmless. In fact, it can prove itself to be deadly if left untreated. What is a Staphylococcal (Staph) Infection? A staph infection is a type of contagious infection that is spread through staphylococcal bacteria. This type of infection is often characterized by the formation of abscesses. Abscess are formations of swollen tissues that are often painful and filled with pus. In the United States, these types of infections are the primary cause of infections originating in hospitals. These abscesses will develop just under the skin’s surface or deep within the body. They will often eventually burst and eliminate pus which will further spread the infection. 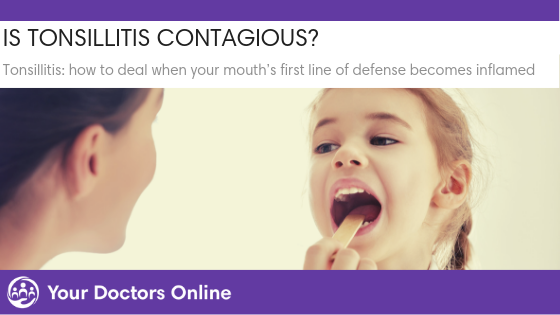 When the staph infection occurs on the throat, the abscesses will often develop on the tonsils. Staphylococcus aureus can survive in extreme heat and other inhospitable conditions to most bacteria. This type of bacteria flourishes in hospitals, where it can affect those who have open wounds and the healthcare professionals that treat them. While this type of bacteria is found on 20 to 30 percent of healthy people, research has indicated a carrier rate as high as 60 percent in certain populations. It also demonstrated that some people may carry the bacteria constantly, some are intermittent carriers and others will never carry the bacteria. How does Staphylococcal (Staph) bacteria infect the body? Staph bacteria will often enter the body through a compromise in the skin. This can mean an open wound, damaged hair follicles or another injury that weakens the skin’s natural defenses and allow the bacteria to enter the body. 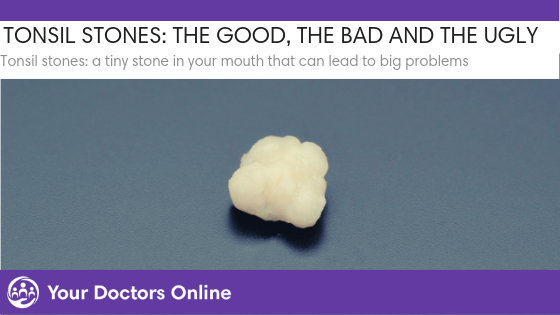 A visit to the doctor usually results in an examination of your throat as well as a swab of the fluid in the back of your mouth. While the results for a quick strep test would be negative, a closer lab examination would determine a staph infection. It is possible for a staph infection to enter the bloodstream and spread to other areas in the body. Fortunately this is a rare occurrence. 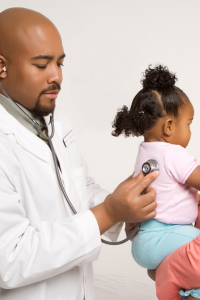 When a staph infection spreads throughout a child’s body, it will often affect the ends of long bones in the child’s arms or legs. This can cause a bone infection. It can also cause abscesses on the brain, liver, kidneys, lungs or spleen. Any sore throat that persists after a few days, is not accompanied by a cough and includes a fever should be checked by your healthcare provider. Is it Worth the Waiting Room? There is nothing worse than spending time waiting to see a doctor when you aren’t feeling well. Not only are you potentially spreading your illness to others, but you are also potentially bringing new illnesses home. Could you have a viral throat infection? Learn more here. 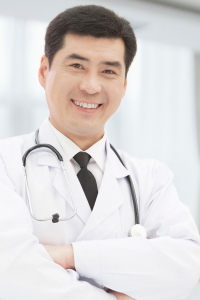 Don’t waste your time visiting your healthcare provider unnecessarily. Visit Your Doctors Online for a free online chat 24 hours a day, 7 days a week. Our knowledgeable healthcare professionals can help you determine whether a in person visit is needed. We provide valuable insight and best of all, it is all from the comfort of your own home. A quick consultation could save you hours in the waiting room. Connect today!